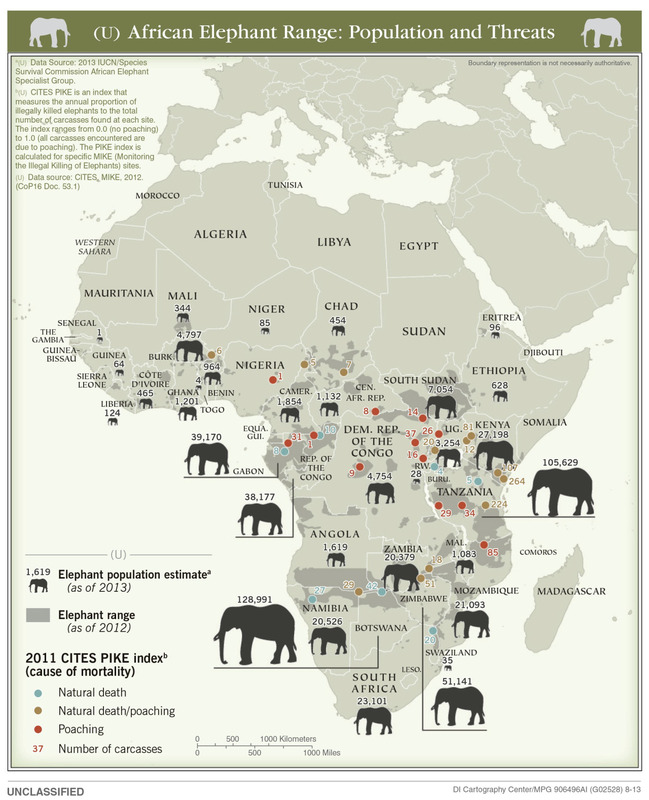 CITES PIKE is an index that measures the annual proportion of illegally killed elephants to the total number of carcasses found at each site. The index ranges from 0.0 (no poaching) to f .0 (all carcasses encountered are due to poaching). The PIKE index is calculated for specific MIKE (Monitoring the Illegal Killing of Elephants) sites.